Not all of us are born with a perfect set of teeth and this should not limit us from feeling good or looking good. 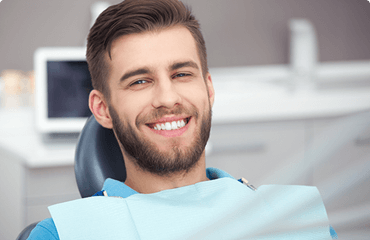 Whatever your concern is, our dentists are here to help you rejuvenate your smile. We will comb through the information and details with you so that you are well informed of all cosmetic options and procedures. Aqua Smiles Dental offers a range of aesthetic services to help you enhance your smile so that you can freely and confidently smile away. We offer professional grade laser treatment which leaves your teeth up to 8 shades whiter in just one visit and convenient take home whitening kits. 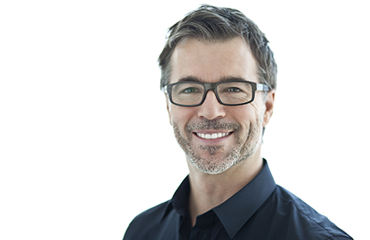 Our dentists are experienced in providing tailor-made tooth coloured Porcelain Veneers which will leave your teeth with a pleasing and uniform appearance. 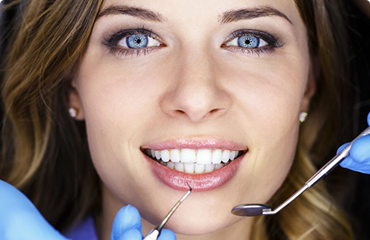 Our friendly team is ready to provideyou with high quality general dental services and equip you with the knowledge required to maintain excellent oral health. Seeking an alternative to dentures or dental bridges? 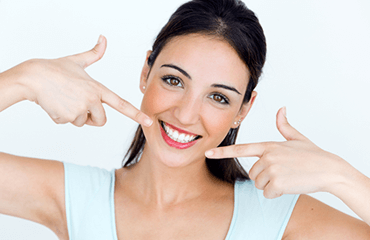 Dental Implants could be the right option for you!